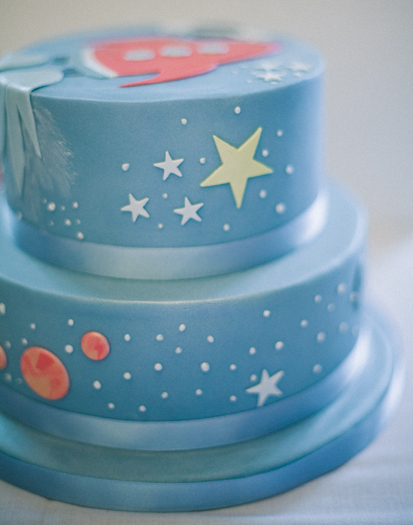 The next installment of our Science Museum feature focuses on our Space Themed party decor. The Director’s Suite is a breathtaking room full of character. 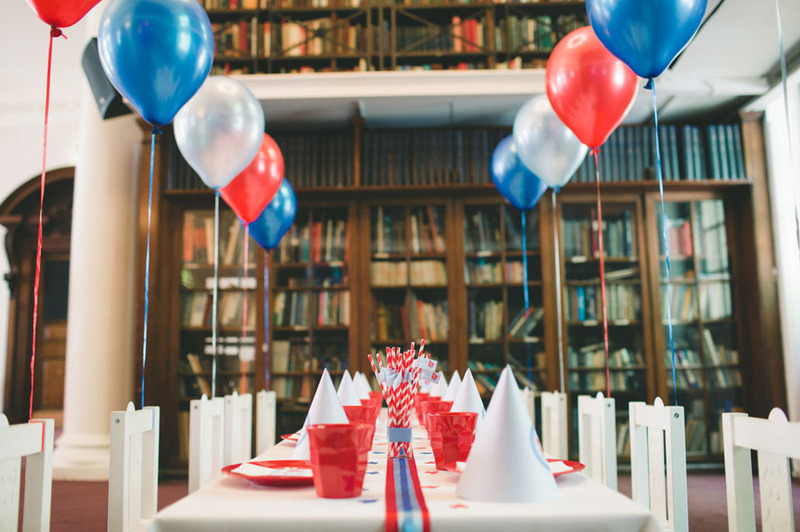 As you can see from our party tea table the backdrop to your party is reminiscent of the library from Harry Potter. 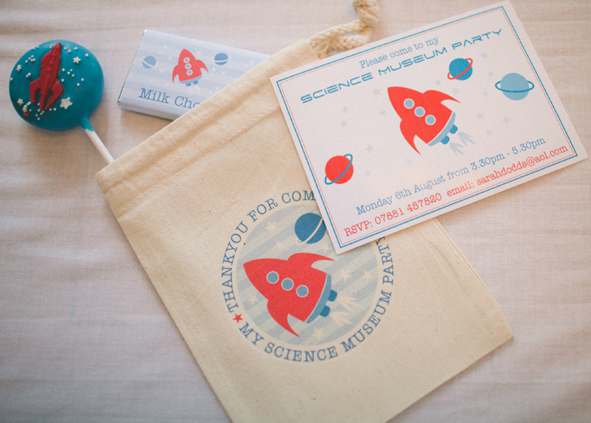 In this instance we have taken the space (rocket) theme but we will also be developing science and robot printables as well as options for older children. 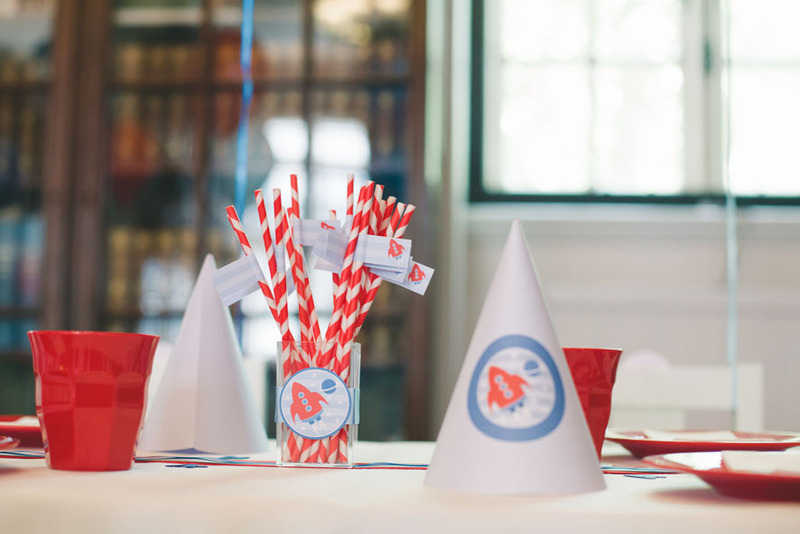 The party range includes items such as hats, napkin wraps, straws, water bottles, chair backs, invitations, party bags and much more, all of which can be personalised with names and/or ages. 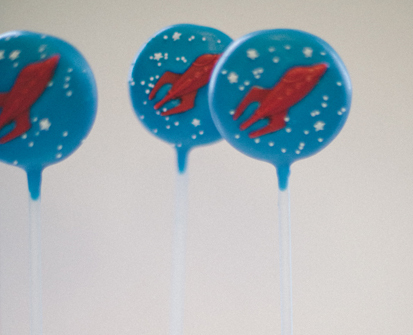 As well as our bespoke sweetie tables, we can also supply a range of cakes, cupcakes, cookies and chocolate bars, great at the party or to put in the party bag. 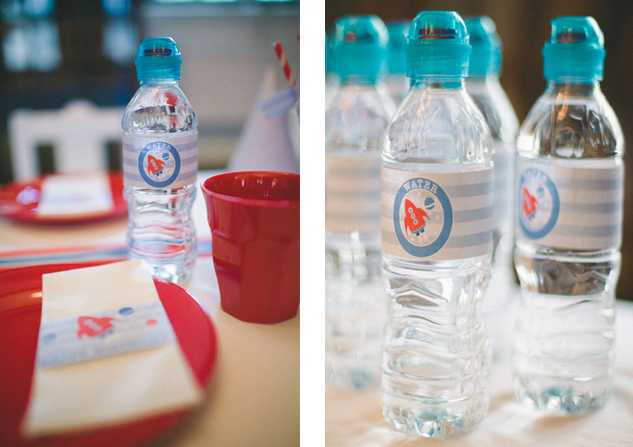 We can also supply a range of balloons, backdrops and entertainment which we will feature on our next blog. We are so excited about working on this project and would like to thank the following suppliers for contributing to our photo shoot. 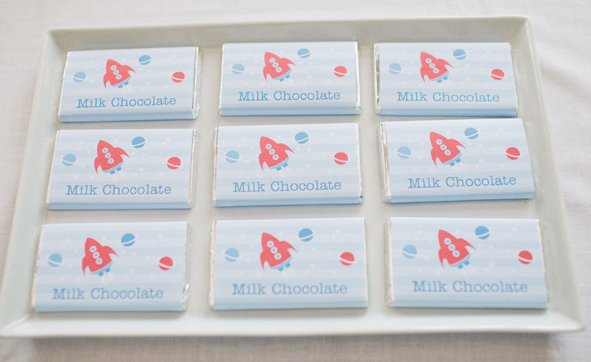 Karen Delaney for the design, printables and party bags, find her on folksy and facebook. Maxie Sofos for cakes, cookies and cupcakes, link to follow. Bianca for her cake pops at Cake Pop Princess and of course Claudia for the photography.